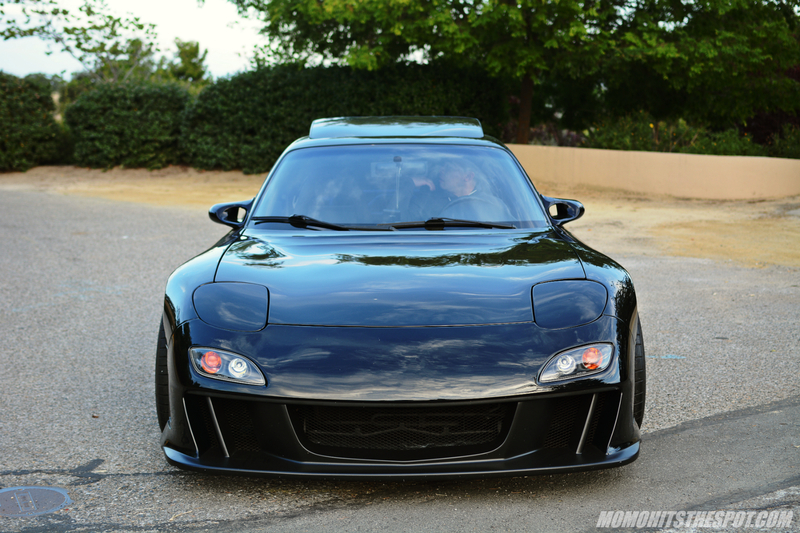 [FEATURE] The Dark Knight Rises: Isaias Del Mundo’s Knight Sports FD – MoMoHitsTheSpot! One of the things I love most about the car scene is the constant amount of people you meet that share the same love and passion for cars as you. 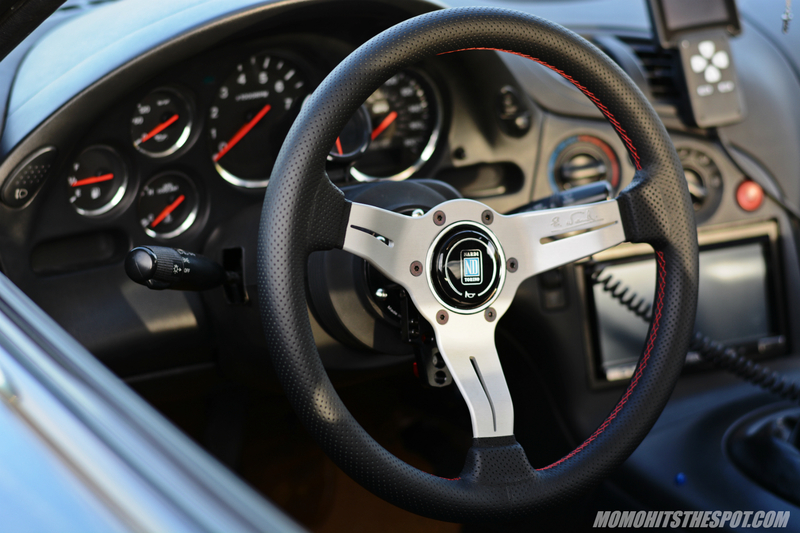 Over the years, through writing and photography, I’ve met some incredible people that have built some pretty amazing cars. 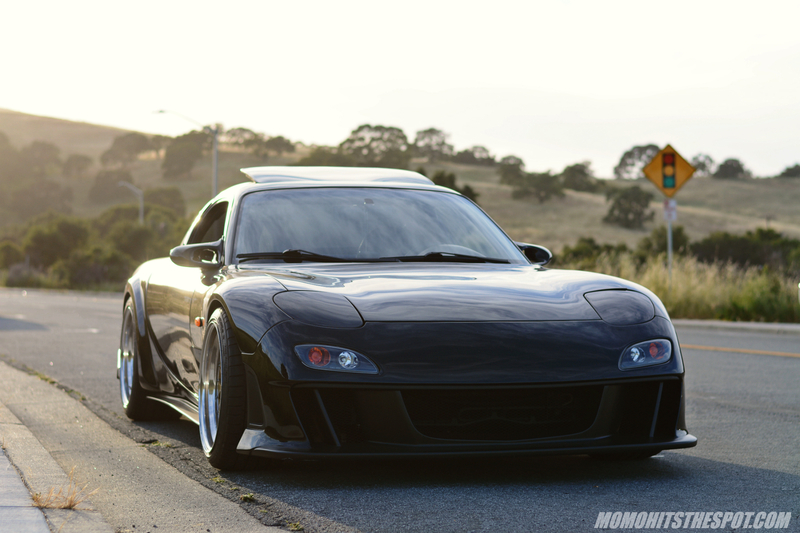 Last week, I had the opportunity to meet up and shoot Isaias aka David’s absolutely stunning FD thanks to my friend Jason for introducing us and making this shoot possible. 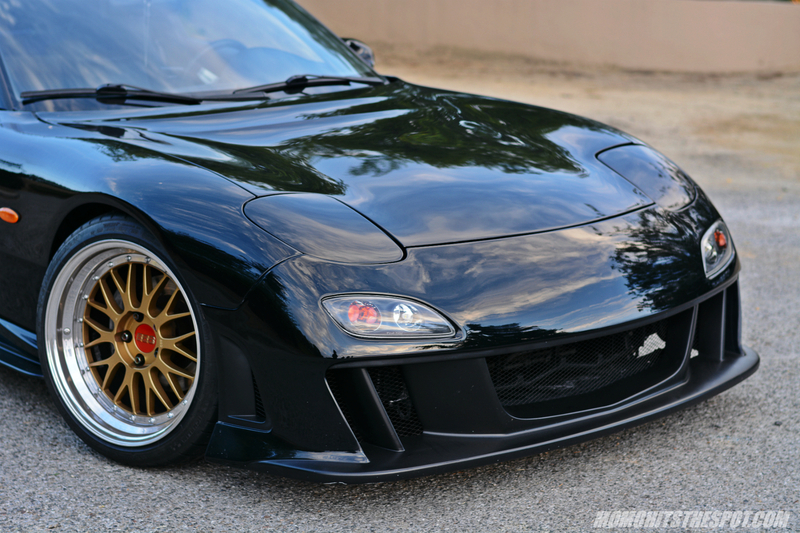 When I first laid eyes on David’s FD, I knew there was a lot of time and effort that has been put in the build, and the pieces that he chose flowed amazingly well, definitely one of the cleanest RX7 that I’ve ever seen. And to top it all off, everything is of course, authentic. Don’t believe me? See for yourself. The center piece of the exterior is a super rare Knight Sports front end. I’ve only seen a few examples in the states and this is the best rendition yet. 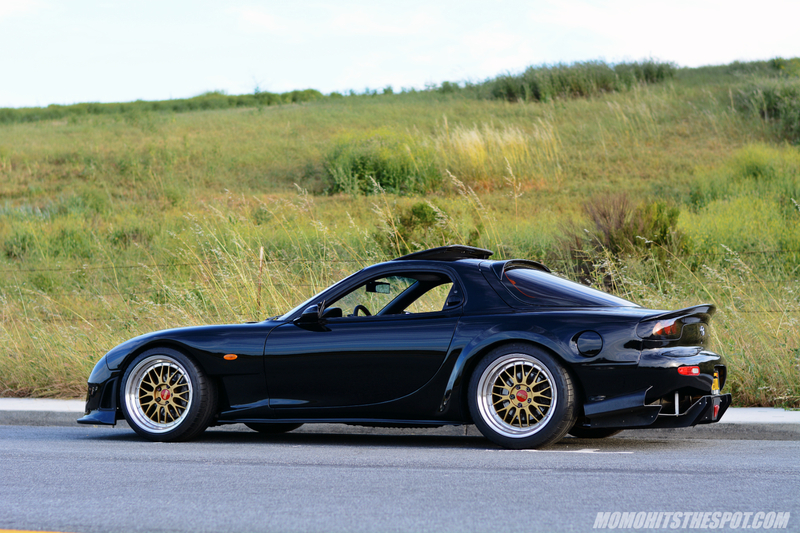 The profile of this car is so smooth and fluid thanks to the aforementioned Knight Sports bumper mated to FEED front fenders, side skirts, and Aero Tech Japan rear quarter panels. 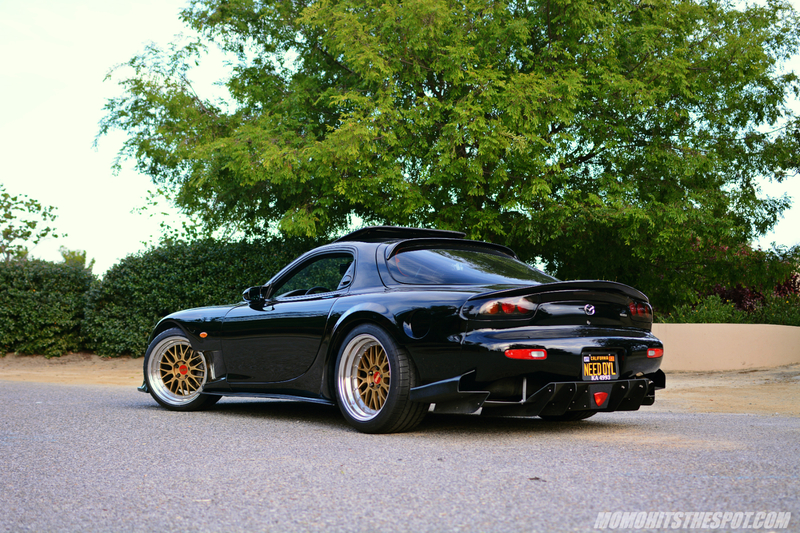 The rear of the car is complete with a beautiful custom rear diffuser setup. 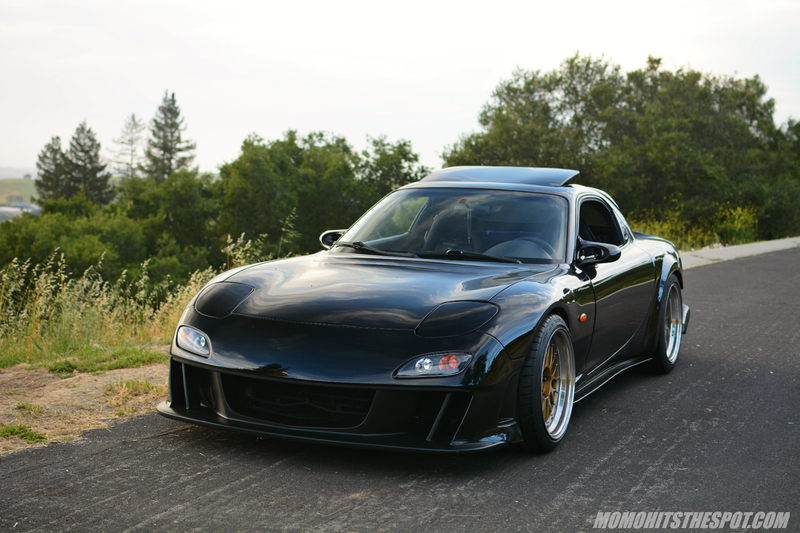 After a few shots but the street, we moved on to a more remote location to get some better shots of the FD. Flip up or flip down? I love that the flip lights were retained to give the car it’s original look. Another look at the Knight Sports front bumper. 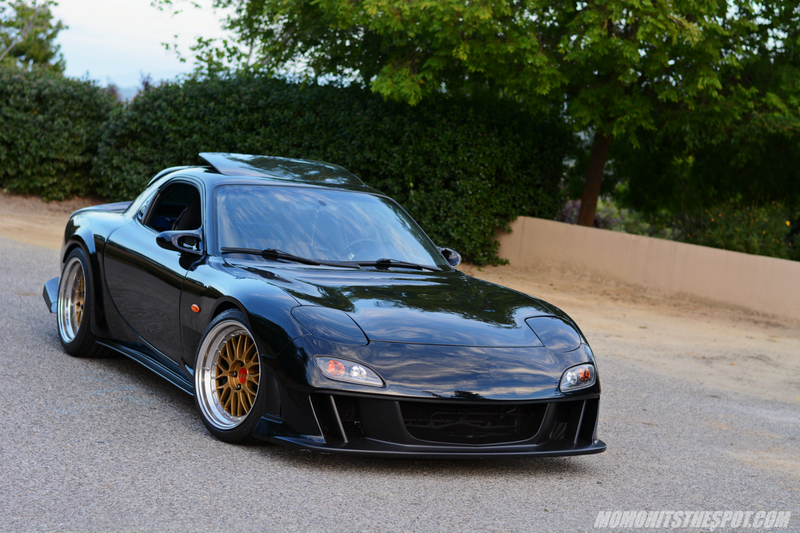 I think this bumper looks the best in black since it’s monotone instead of other colors where it’ll be two-toned. One color makes for a much cleaner look. 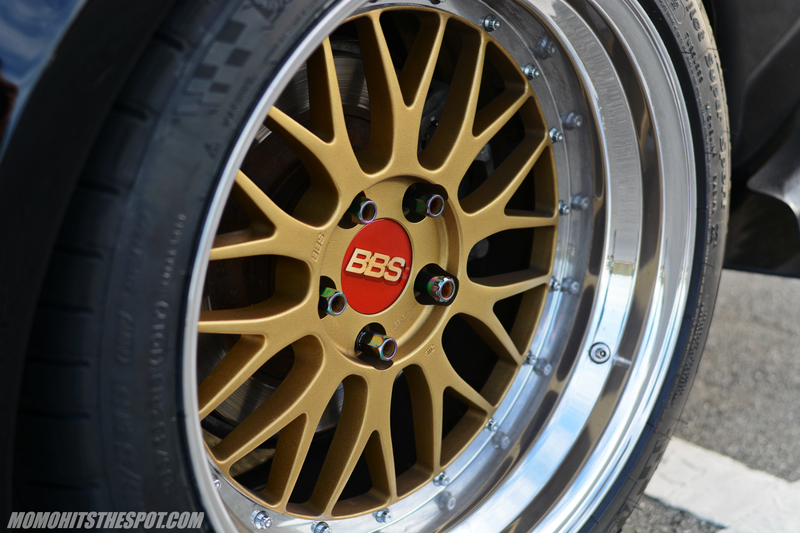 Of course the center piece to any exterior is the rollers, and BBS LM is among the most classic wheel you can get for any car. 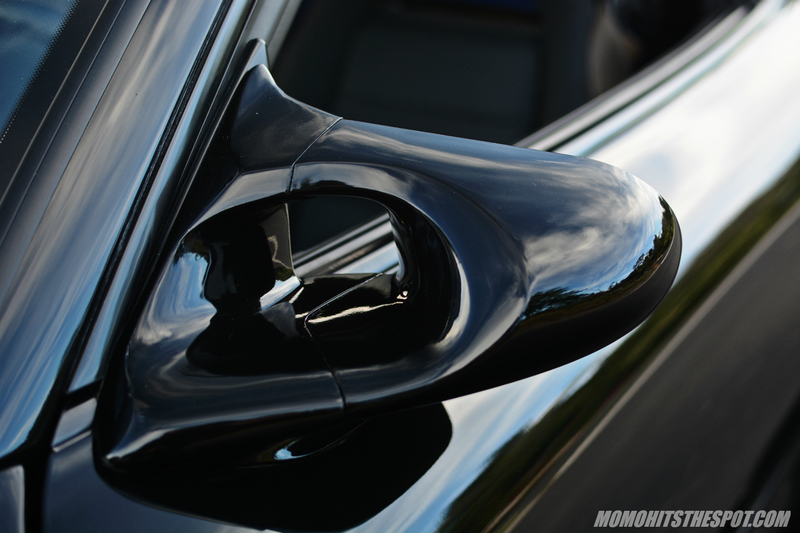 Details are important to every great build, and every time I see a car with Ganador or Craft Square mirrors, I knew there’s a 90% chance that the car is legit. And finally, I’m gonna finish this set off with a couple more full body shots. I know I’m missing some engine bay shots as it’s relatively stock at the moment, but there are plans for a single turbo, V-Mount setup in the near future so stay tuned for a re-shoot when these upgrades are made! 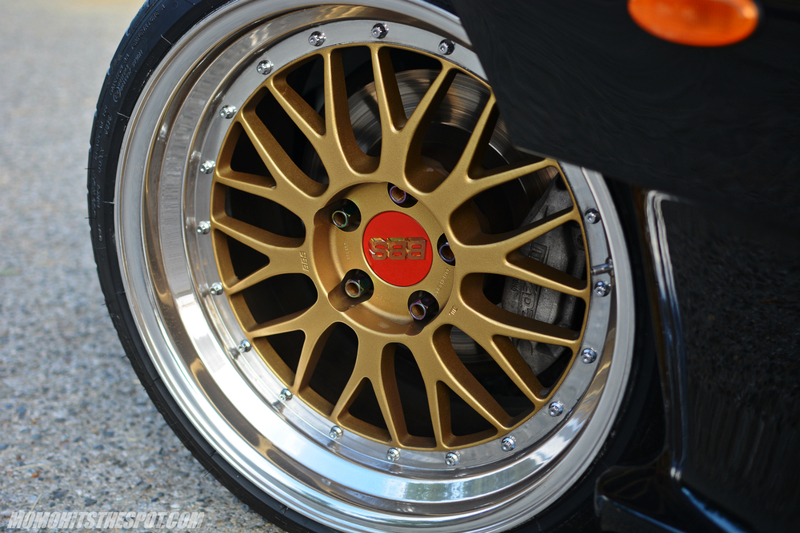 Pingback: Wekfest San Jose 2017 [Event Coverage Part 5] | MoMoHitsTheSpot!